Please feel free to share this long copy on your newsletters, email campaigns, blog posts, etc. It All Matters: 125 Strategies to Achieve Maximum Confidence, Clarity, Certainty, and Creativity. What are those dreams you would only dare to dream if there was no possibility of failure? How can you live a life of real intention and purpose instead of duty and obligation? Written by change guru and master storyteller Paul Cummings, It All Matters is filled with the life lessons, toolkits, strategies, and action plans you need to live a dynamic and compelling life. It All Matters is your personal guide for becoming the bold, powerful, unique, determined, and immensely successful person you were meant to be. Why settle for a Level 5 when It All Matters can help you take the leap and amplify your life to volume Level 10? Throughout the book, Paul Cummings shares his entertaining, personal stories that reveal how to live a life of real intention and purpose. You have the ability to control your mindset. As Cummings explains, the formula for ultimate success is tied directly to your ability to think bigger and in more positive terms. You are the author of your destiny, it is not the circumstances of your life that shapes your outcomes; it is the way you choose to respond to the circumstances. With It All Matters as your hands-on guide, you will literally question yourself to new heights of greatness. Imagine, at all times you are just one question from everything you most desire in life, from achieving your Level 10. The key to It All Matters is Cummings' unique process known as U.B.U. : Understand who you are, be true to yourself, and always stay unique. The U.B.U. is a proven approach that has been successfully implemented by professionals across the globe. It All Matters offers a comprehensive and actionable system for setting and achieving your most lofty goals. It All Matters gives you the strategies to discover what it takes to create your own unique future, to bury the stopping stones and uncover the stepping stones. Cummings outlines a positive pathway to your dreams that takes planning, practice, and preparation. Enthusiastic. Driven. Intense. 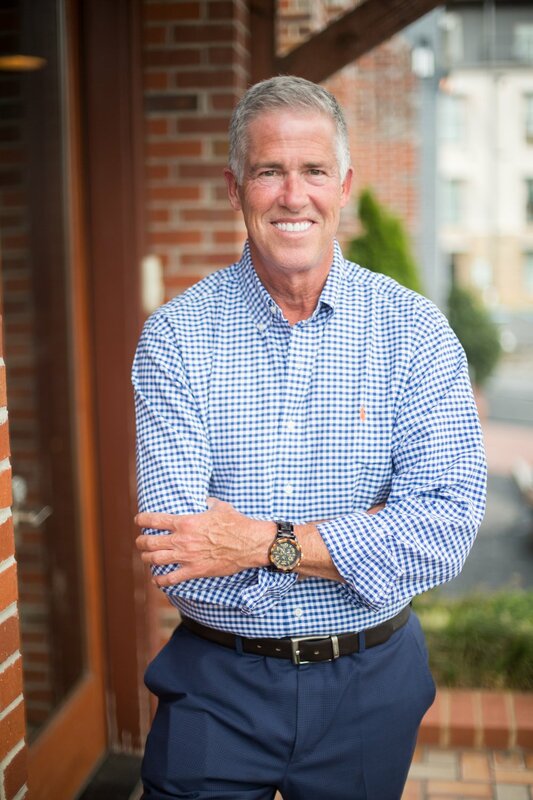 Paul Cummings has been educating business professionals for over thirty-five years and has developed revolutionary techniques in sales, customer service, and leadership development. Filled with the desire to not only teach but to also make a lasting difference, Paul is well-known for teaching his students and clients with unrivaled zeal and unmatched passion as he enthusiastically lives out his business motto, changing lives through dynamic instruction. A thirteen-time winner of the Telly Award and five-time winner of the Communicator Award, Paul’s ultimate desire is to tangibly and exponentially improve both personal and professional performance. He has continued to revolutionize the way that people and businesses learn and improve by making it simple, affordable, fun, and efficient. In 2009, Paul developed Woople, a web-based learning system that delivers a variety of online training programs, including his very own, Paul Cummings University. PCU is an award winning, cutting-edge sales training program that is used daily by thousands of students. Through dynamic live events and impactful eLearning videos, Paul Cummings has been instructing business professionals, leaders, managers, as well as today’s youth, for over 35 years. His desire is to teach and inspire every student and client to not only increase their personal capacity to learn and grow, but to also make a difference with their lives. Fueled by his vision for lifelong learning and education, Paul also created TechTown in 2014 to engage the underserved youth in his hometown of Chattanooga, in science and technology summer camps and year-round after school programs. He is the proud father of five adult children, who have blessed him with eight wonderful and amazing grandkids. Paul’s personal mission is to always leave it better than he found it because he truly understands and firmly believes that It All Matters. Follow this link to view the endorsements that It All Matters has received. When you post a review or testimonial, please let us know so that we can feature your website on our review page. Please tag us on one of our social media accounts or send it to hello@paulcummings.com. Click here to see my upcoming live appearances. CBT News Automotive Network Do you have your “E’s” turned up today?